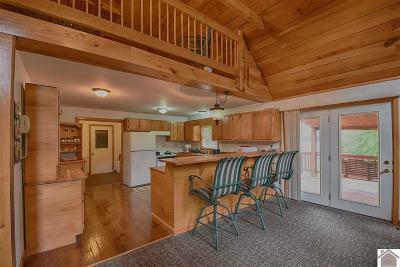 Have you been looking for an affordable 2nd home for a weekend getaway? 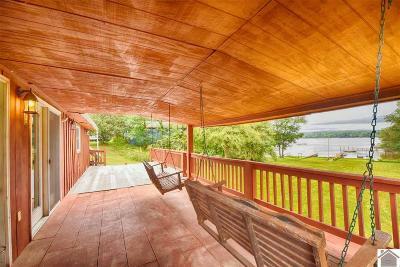 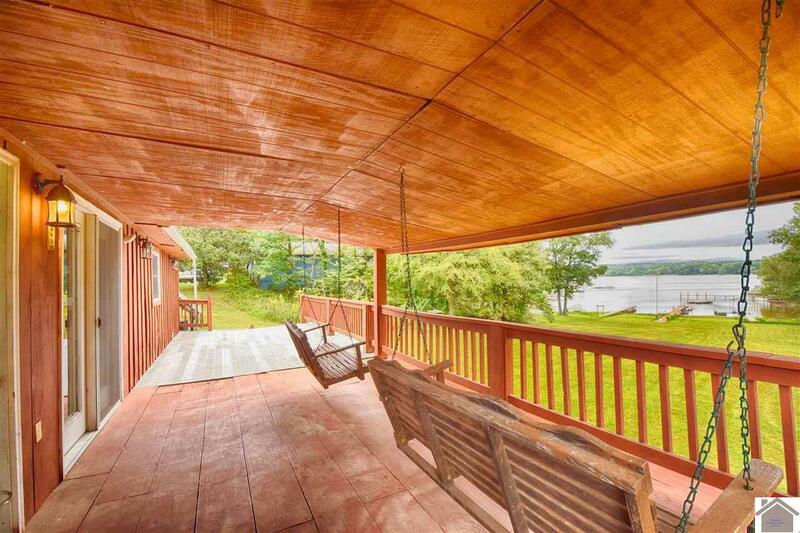 This Waterfront Cabin on Kentucky Lake has a beautiful view of the Blood River Waterway. 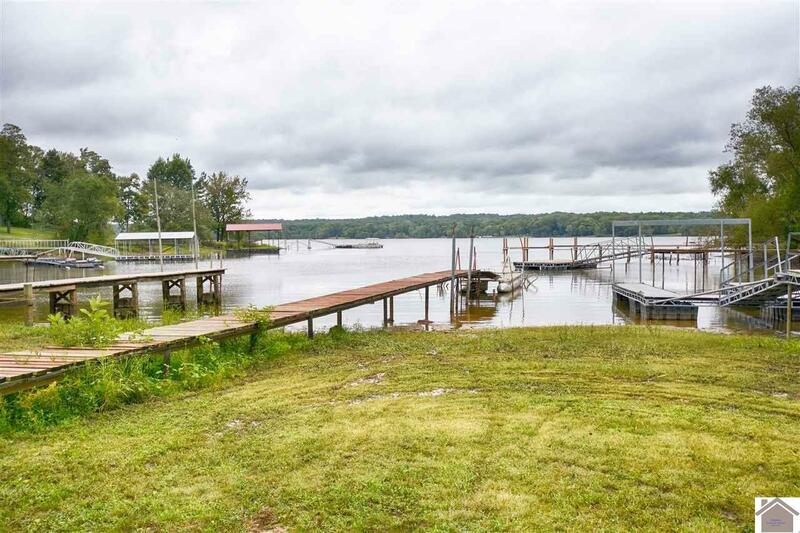 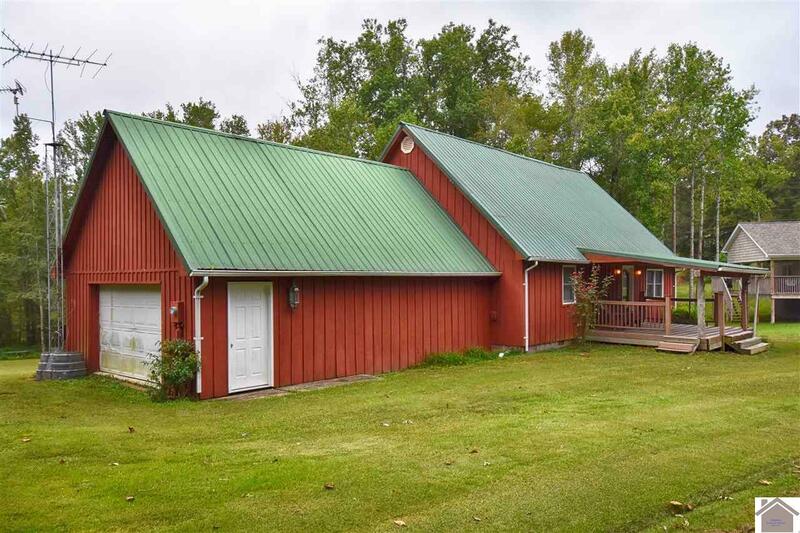 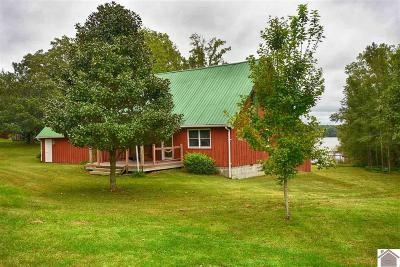 This lake home offers a nice flat yard all the way to the waters edge, just 11 miles from Murray Kentucky where town offers so many amenities. 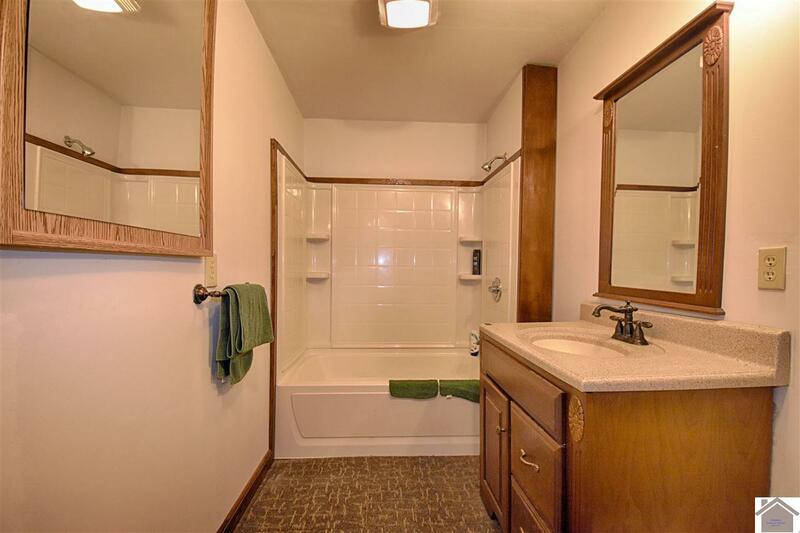 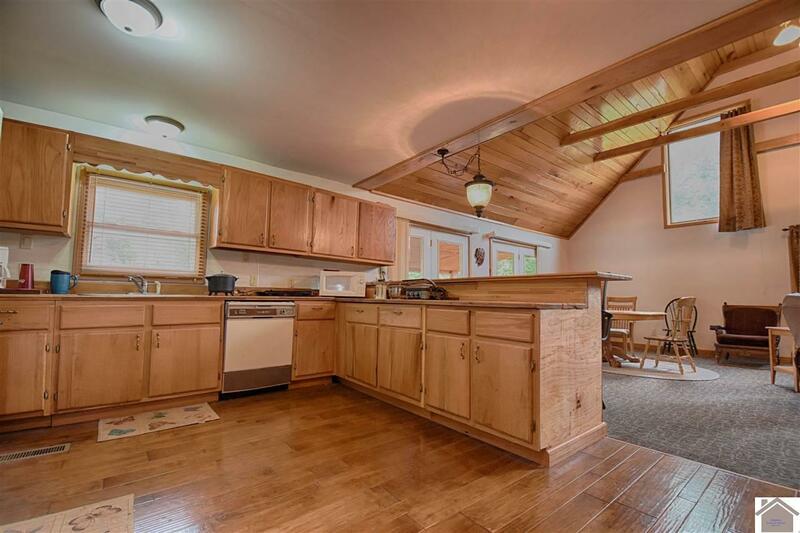 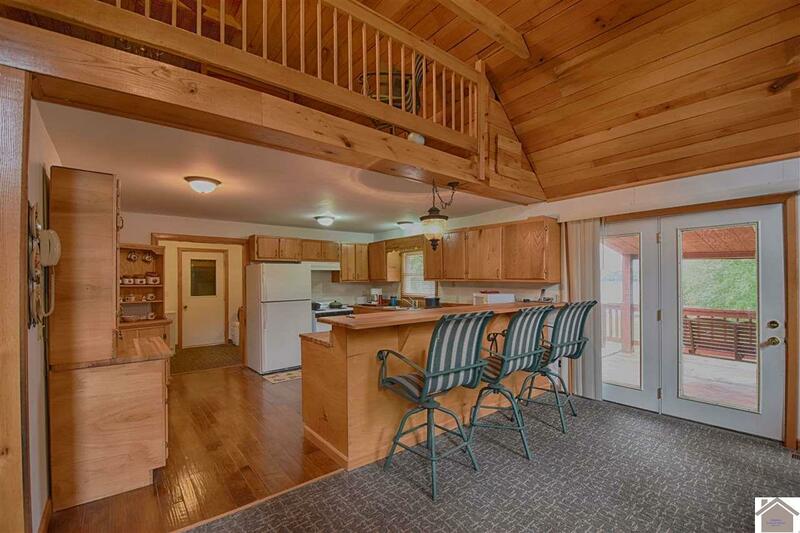 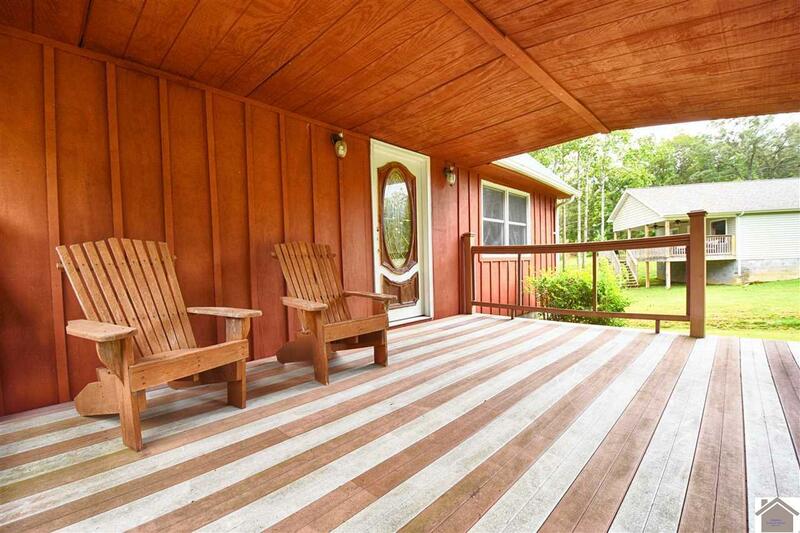 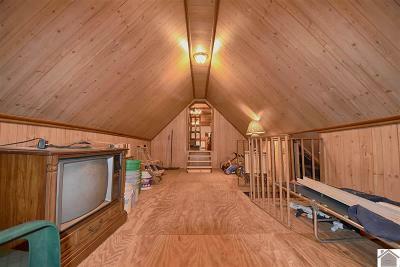 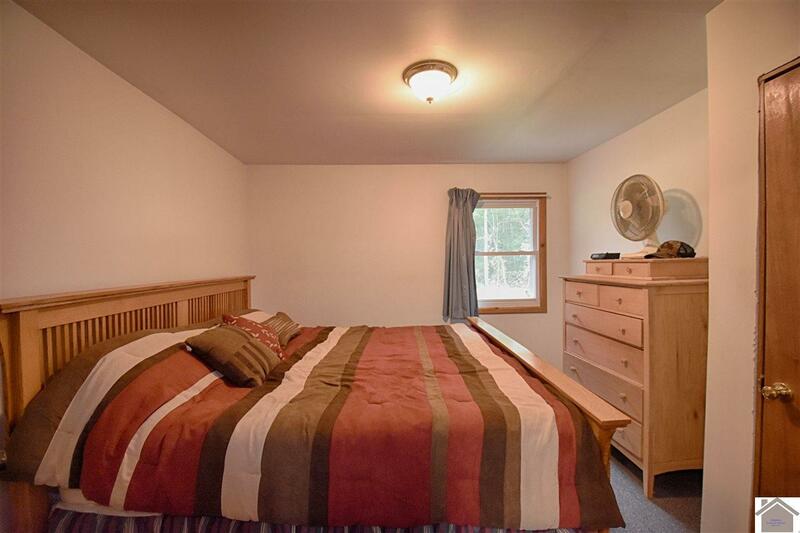 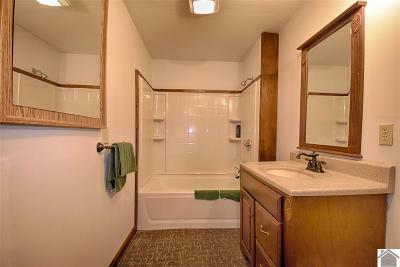 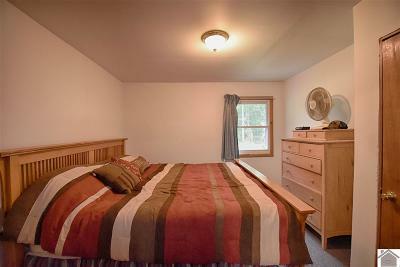 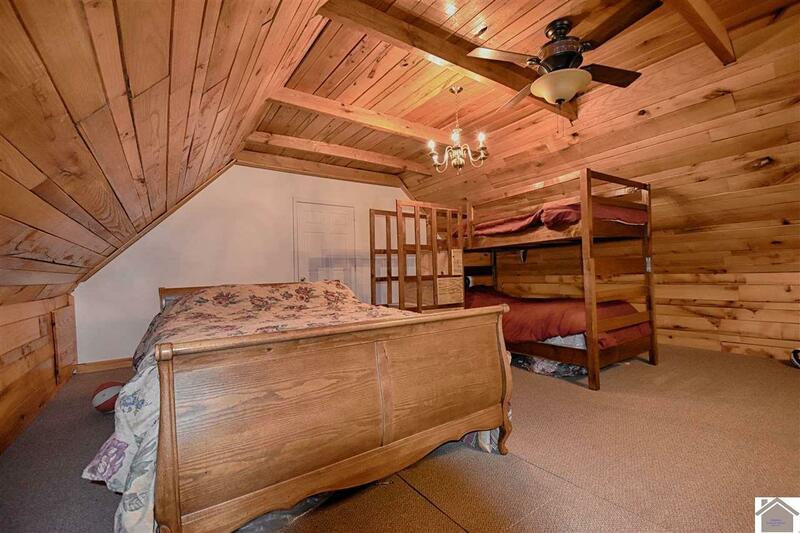 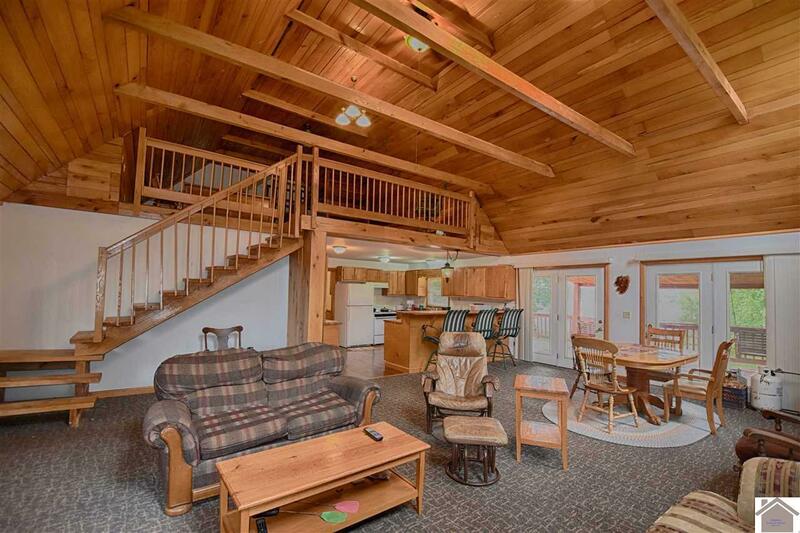 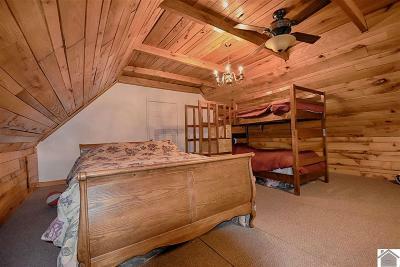 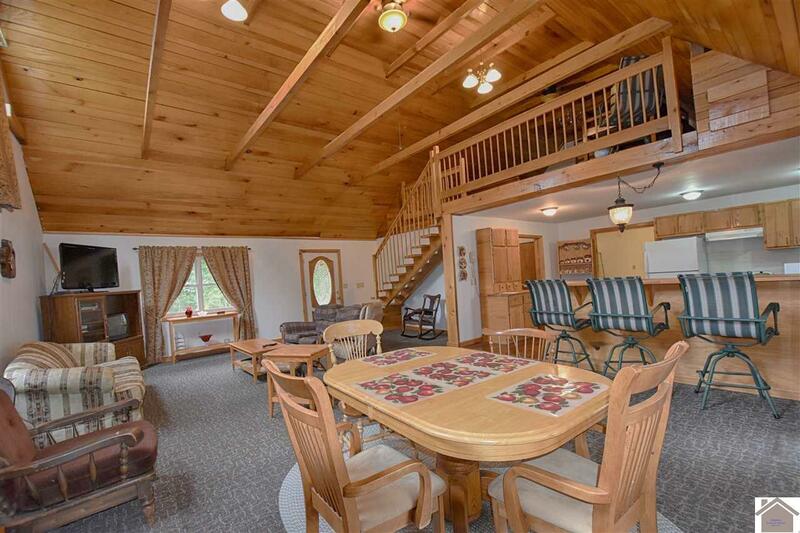 This cozy 3 bedroom, 2 bath cabin has room to add on. 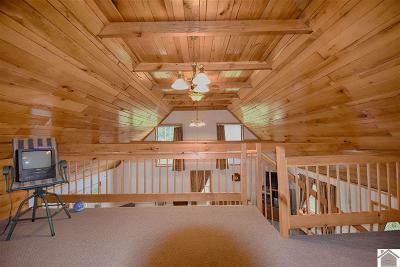 So, don't sit there and ponder visit TROUT LN today. 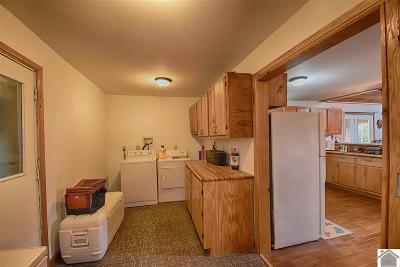 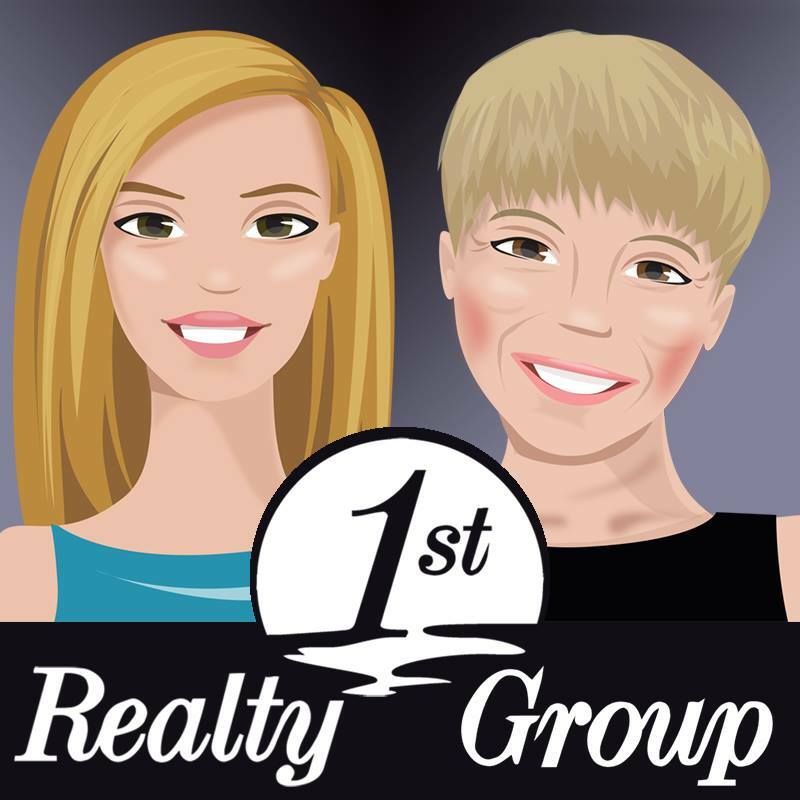 CONTRACT HAS BEEN RECEIVED, PENDING INSPECTIONS - PLEASE CONTINUE TO SHOW.